NEW LISTING & OPEN HOUSE - 338 Bristol Drive SW Reynoldsburg, OH 43068! 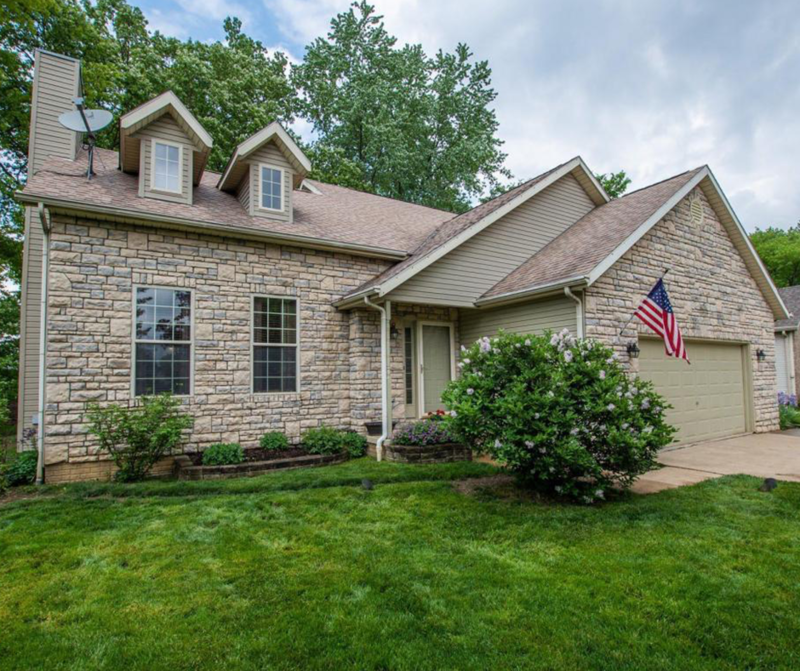 NEW LISTING & OPEN HOUSE – 338 Bristol Drive SW Reynoldsburg, OH 43068! Here is your chance to own a half-acre of trees and tranquility yet all the conveniences of neighborhood living. Gorgeous great room with vaulted ceilings with a stone floor to ceiling gas fireplace. The backyard oasis with paver patio and pergola is perfect for relaxing or entertaining complete with storage shed and firepit. Property has invisible dog fence. Owner suite addition in 2010 added approx 200 sq ft to 1st floor bedroom, large bath with jet tub and separate shower, large wall of closet space. Kitchen boasts granite counter tops and drystack stone, SS appliances. Basement is partially finished with soundproof room. House is wired for a generator but does not include, also wired for hot tub. Sump has a battery backup. Large driveway! Click here to see more! Open House – Sunday 5/27/2018 from 2-4 P.M.